home Entertainment Why Did Jana Duggar Keep Her Courtships Secret? 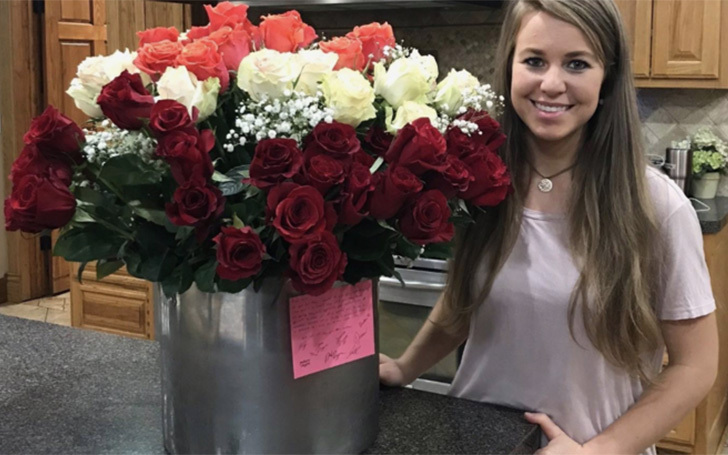 Find out why American reality star Jana Duggar kept her courtships secret on 19 Kids and Counting. Viewers of TLC's reality show, '19 Kids and Counting,' are familiar with how the Duggar family and their now grown up kids intend to marry young and start their own family right away. However, not every one of their grown-up child is married, including Jana Marie Duggar, one of the eldest children of Jim Bob and Michelle Duggar, who recently made what seemed to be a shocking revelation to her fans. 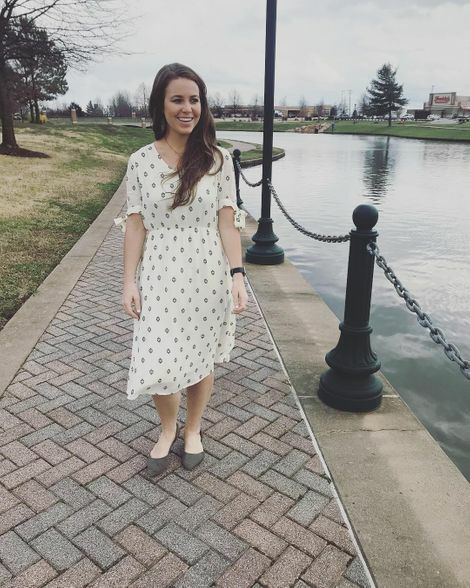 As a matter of fact, fans of the Duggars are now even keener than ever to find out why Jana is not yet headed down the same track of the family's norm. What could be the reason she chose a different lifestyle and hesitate to tie the knot and have her own babies, unlike her other siblings? The question comes amidst all the bisexual and relationship rumor with Laura DeMasie someone Jana claims is just a close friend. '19 Kids and Counting's star Jana Duggar. Only a week ago, a suspicion fan asked Jana on her Instagram page, "Are you and Laura dating?? Anyone else think the same thing?" Clearly, by hearing out the answers of Jana, it's certain she is fed up with the rumors and gossip that claimed she has a romantic link with Laura. "No, And I would like to stop that rumor. I have no interest in girls that way whatsoever. I have ‘courted’ or ‘dated’ a few guys, but so far nothing has gone into a serious relationship. Just continuing to wait and pray for the right guy to come along," she replied. On the contrary, despite her response that totally denied the rumor, some of the fans still neglected to believe her. Anyway, if we study closely to her answer, Jana not only denied the rumor, but she also revealed mentioning how she courted and dated a few guys in the past claiming the relationships with them didn't work out. And in results, it raised more questions from the fans with one of them being why didn't her family show document Jana's previous romance and dating life on the screen. However yet again, the fans already have their answers, Jana clearly mentioned her relationship with her past lovers were not serious, which makes it obvious why the show didn't want to document them. Considering the strict Christian values the family seriously take, it only adds more sense to why the show chose to not show them. Imagine, rooting for a couple for them to only result in a breakup. Same case here. Thus, it's obvious the Duggar didn't want to face such embarrassment in the future. Also, Jim and Michelle only prefer their children's love life to be publicized if there exists a possibility of their relationship resulting in marriage in the future. Meanwhile, Josiah Duggar who is dating Marjorie Jackson is the only member of the family, whose courtship is yet to result in a wedding. Besides, Jana is very secretive when it comes to sharing her personal life to the public especially if it involves her love life.